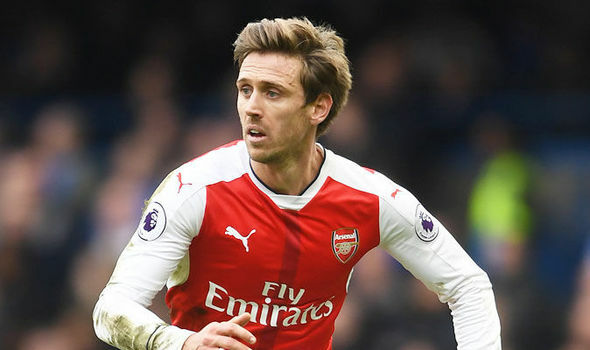 Arsenal’s fit-again defender Nacho Monreal has revealed the position that they need to be improved upon if they must lay claim for the Premier League trophy this season. The Spanish defender recently returned from injury and he started against West Ham on Saturday. 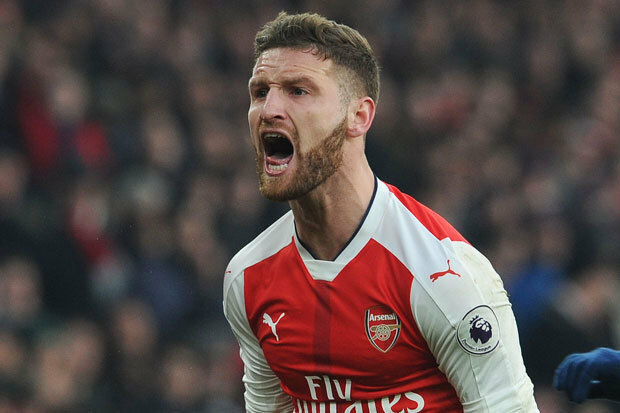 Though they were 3-1 victors over the Hammers, the experienced centre-back admitted that the Gunners backline were far from convincing during the game as they conceded in the first half of the encounter. 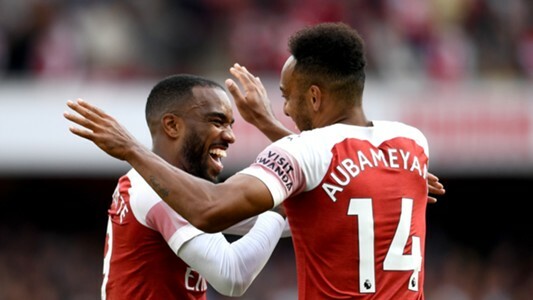 According to him in his post-match analysis, the defensive setup is not solid enough and they were made to pay when the Hammers put the ball past Petr Cech in the 27th minute of the encounter. 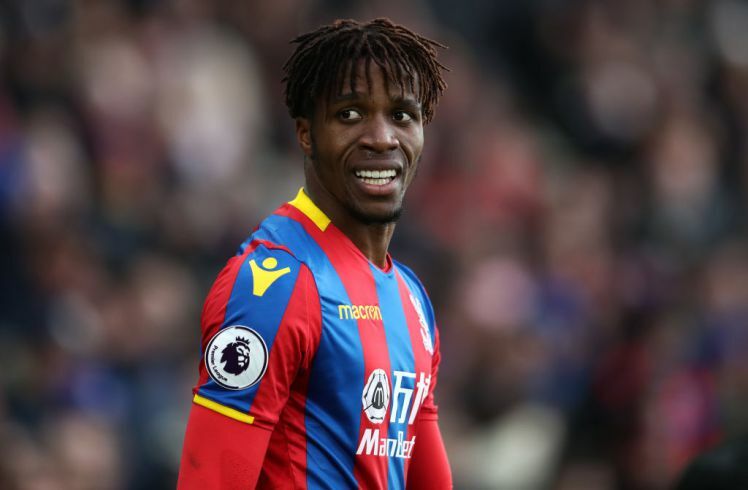 However, he charged his teammates to up their game when they come up against Cardiff City — who played a goalless draw at the weekend— on Saturday. In other Arsenal news, Unai Emery has debunked rumours that claimed there was a heated argument between him and Mesut Ozil on training on the training ground. The former Paris St-German manager revealed that the German star was sick before West Ham game, therefore, he didn’t risk naming him in his Matchday squad. “It isn’t true, that information. I don’t know who started it. If you ask me, the doctor, or the club. He was sick. He left training because he was going home.” the manager told reporters.